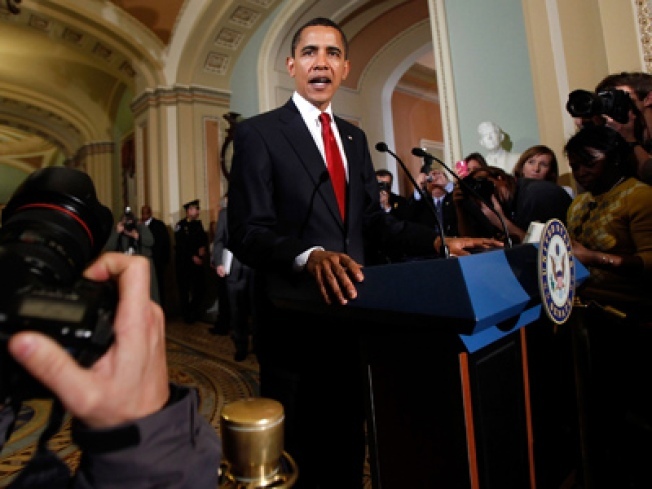 The US House of Representatives passed a stimulus package bill Wednesday by a vote of 244-188. The Democratic-controlled House has approved an $819 billion economic stimulus package critical to President Barack Obama's plan to revive the economy. Democrats argued that the bill was imperative with the economy in the worst shape since the Depression and it gained approval 244-188. The legislation includes an estimated $544 in federal spending and $275 billion in tax cuts for individuals and businesses. It includes money for highway construction and mass transit. The Senate is working on a costlier version of the bill.